It looks like the Plants Vs. Zombies franchise is making a big comeback not only as the popular lawn defense game but with other game types as well. 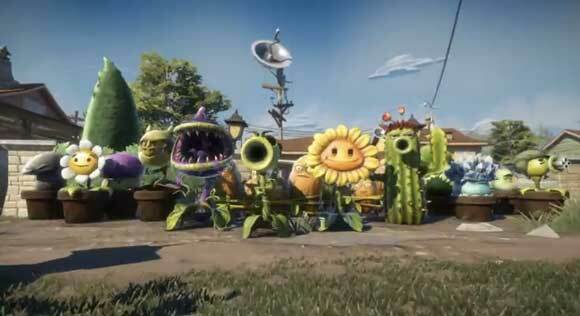 Plants Vs. Zombies: Garden Warfare is going to be a third person shooter game that will let you play on either the zombie side or the plants side. Depending on what you want to accomplish this game is going to be fun. I'm sure there's going to be different types of zombies and plants to use with their own set of skills to defeat the enemy and I'm glad that Angry Birds didn't think of this first. 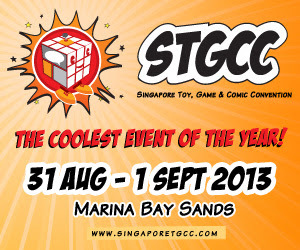 Just go ahead and check the reveal trailer after the break and tell us what you think in the comments below.